Business blogging is not new, it started over a decade ago. 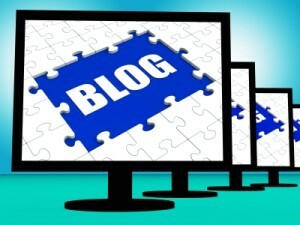 And blogging for CPAs is important to the marketing efforts of small and medium size accounting firms. After you read this post you’ll find you do know what to write, and you do have time. Oh, and it’s really important that you do. Here’s why: On average, businesses that blog receive 55% more website visitors. B2B companies (like CPA firms) that blog receive 67% more leads per month than those that don’t. 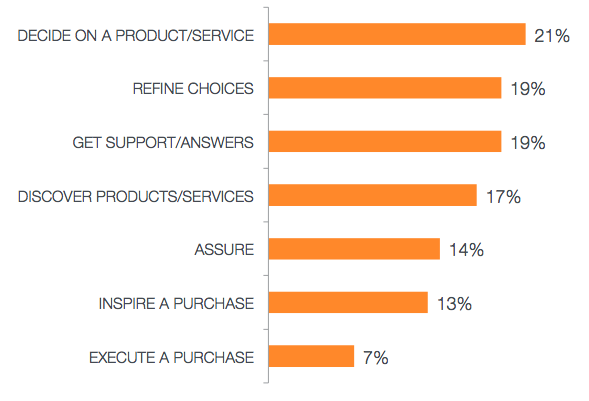 And blog articles influence purchase decisions for products & services. Step 1 – Have an opinion. Think about a conversation you had or something you read in the past week that got you thinking – or better yet something that got you inspired or annoyed! Much like my approach for this blog… I was pondering the fact that blogging always seems too hard for the Accountants I talk to, but it shouldn’t be. They’re just thinking about blogging in the wrong way. Step 2 – Many Accountants think that a blog post requires a copywriter’s touch and needs to be finished to the highest standard. But I contend that your blog should be the place where you converse with your audience (in the first person). It’s a place where you start conversations. It’s a place where you express your opinion on the things that matter to you (and your clients). In this way you transmute your blog (and website) from a cold and impersonal, carefully curated public image to a more human place that people can connect with you and your practice. Your Blog – People follow you and your practice. Because they’re interested in what YOU have to say. It’s a connected world we live in. So what are you going to do to connect? How to get people to follow your blog. Once you figure this out, you’ll realise that starting meaningful conversations with your clients and prospects and having them spreading the word via social media is not as hard as you thought. In fact it just starts with a thought, an opinion. “At the same time you will also increase your website visitors from people searching for your services via search engines. Plus your Tweets & Shares in Social Media will be much more insightful than “how bad the traffic was” on your way to work,” concludes McFedries.